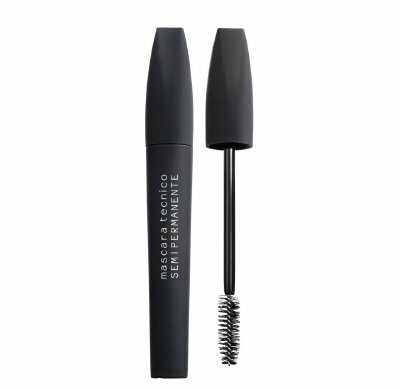 A revolutionary semi-permanent mascara! Extremely long lasting and more than just waterproof, It resists: time, tears and water! Its special formula makes it as a real tint for lashes. Even once removed, the lashes remain darkened. DOES NOT CLUMP OR CRACK. SOFT AND COMFORTABLE ALL DAY LONG.